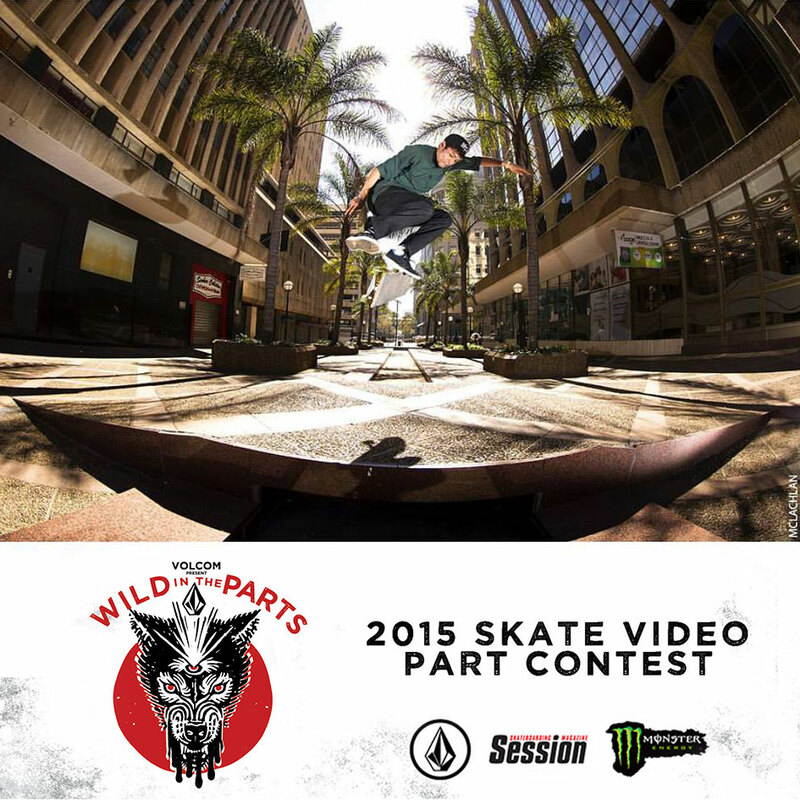 Volcom WITP 2015 – Winner! Congratulations to Shuaib Philander, he is on his way to The Berrics in the USA. He got 1242 votes, 808 Facebook shares and over 1000 views on Youtube. Thanks to Volcom and Monster Energy for making this happen!